Stuart studied Law at Queens University and joined the firm in 1996. Stuart’s main areas of practice relate to personal injury litigation for both Plaintiff and Defendant clients. For claimants, Stuart acts in road traffic accident claims, hearing loss/industrial deafness claims, accident at work claims, industrial disease cases and some clinical negligence cases. He is also involved in ASR Hip Replacement litigation. Stuart has considerable experience in dealing with serious and catastrophic personal injury claims, including those where the claimant has sustained permanent disability leading to an inability to return to work and has an extensive financial loss claim. Stuart’s practice also includes acting for several major UK insurance companies in the defence of personal injury compensation claims, with a particular interest in defending fraudulent injury claims and credit hire litigation. 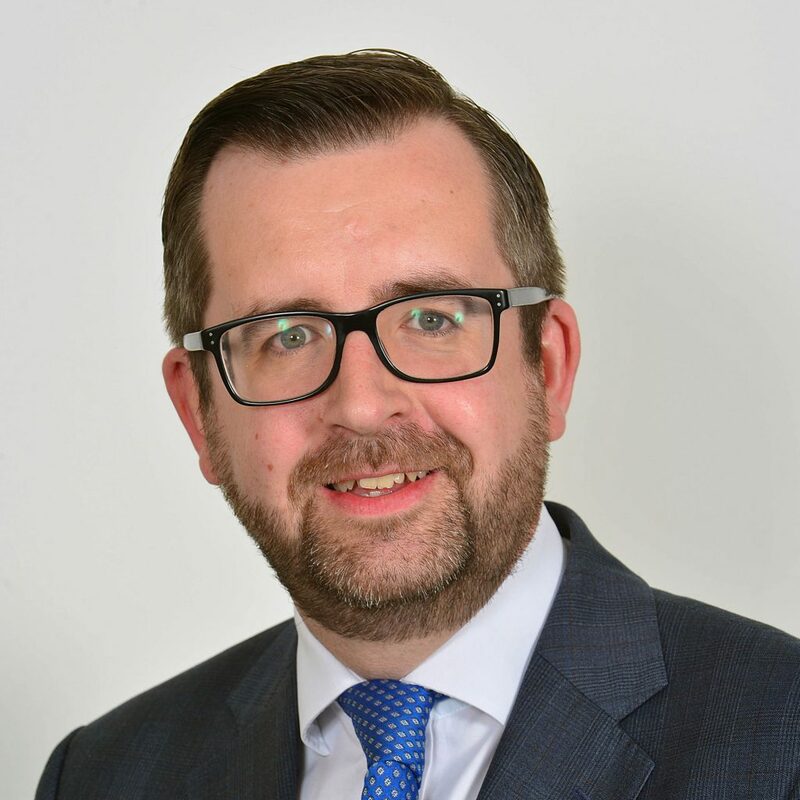 Stuart is a National Committee member of the Forum of Insurance Lawyers and is the Director with responsibility for the firm’s IT infrastructure and also for compliance with the ISO and Lexcel practice standards.